Without a doubt, the Phillip Island Chocolate Factory is the sweetest and most addictive attraction on Phillip Island! Everyone needs to experience it. Panny’s is a celebration of all things chocolate with amazing attractions, interactive machines, fascinating facts, delicious chocolates to try, chocolatiers working away and you can make your own chocolate creation to take away. 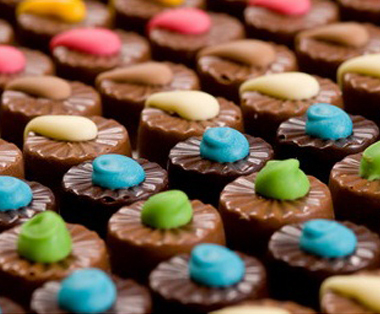 We have a huge range of chocolate treats that cannot be found anywhere else. Relax with a coffee and we’ll find a Panny’s favourite just for you. All visitors receive a complimentary chocolate on entry, plus your actual entry ticket is made of chocolate…so you can eat it! If you’re lucky, you will be offered one of Panny’s ‘secret recipe' White Truffles too. 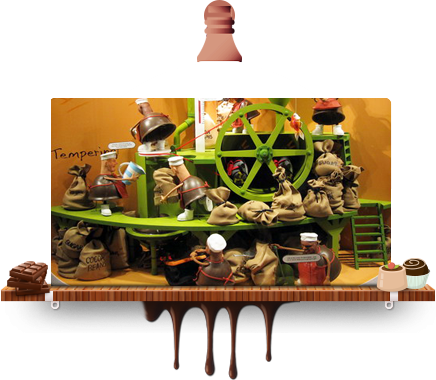 Panny’s Amazing World of Chocolate is ideal for school groups of all ages to visit and combine a learning experience with a whole lot of fun. 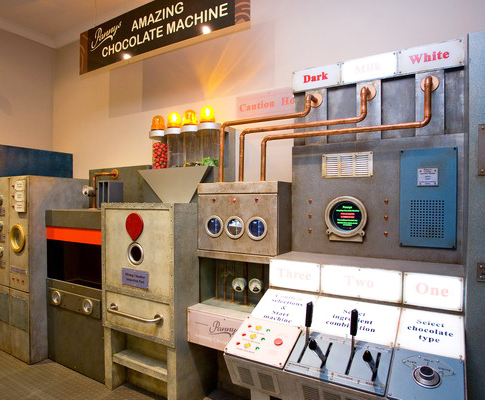 It’s amazing....there’s so many attractions and delicious chocolately treats with interactive machines, attractions, fascinating facts with the ability to make your own chocolate creation on the spot. We have a wonderful café and shop to experience even more of Panny’s deliciously hand-made Belgian chocolates. 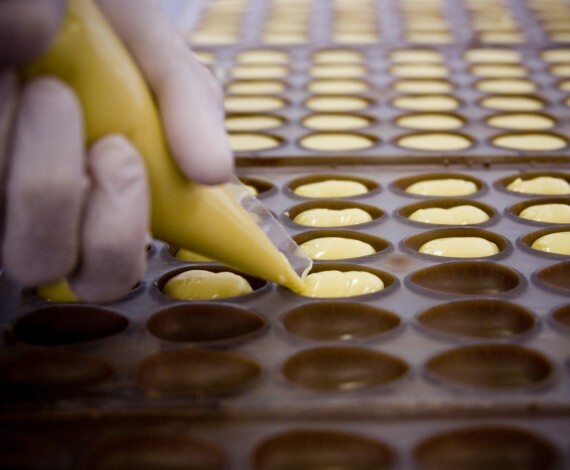 A Delightful Chocolate Tour Awaits You At Our Chocolate Factory in Philip Island. 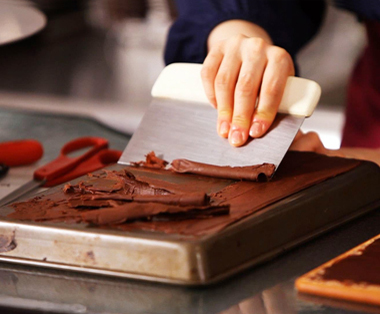 We would love to see you around at Panny’s chocolate factory for a truly extraordinary experience. 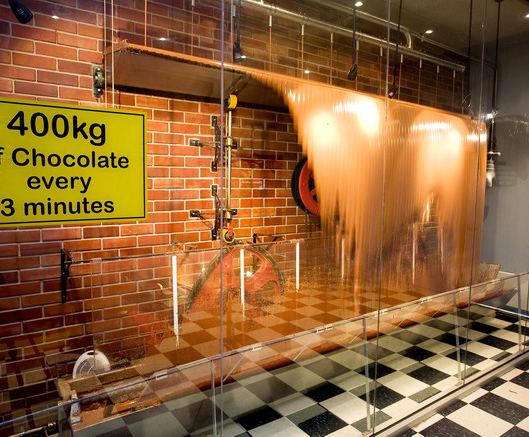 Our chocolate factory in Melbourne introduces you to the world of chocolate in the sweetest possible way. From amazing attractions, chocolate shop with treats, free samples and more, there is something for the entire family. 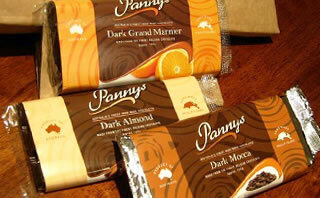 So, if you are in Melbourne, make sure to visit Panny’s chocolate shop. 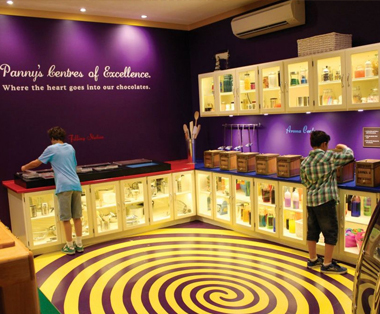 Embark on a tour of the chocolate factory for a truly immersive and delicious experience. 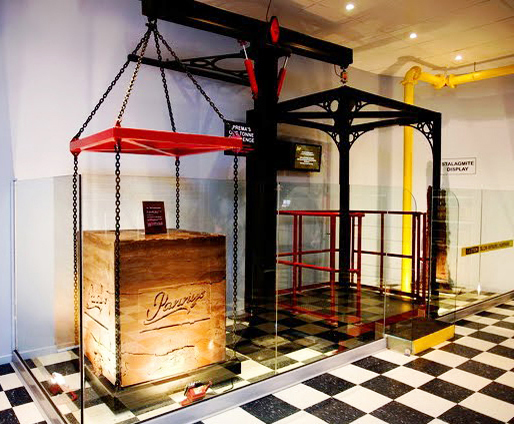 One tonne chocolate challenge, can you and your friends lift this choc-block off the ground? 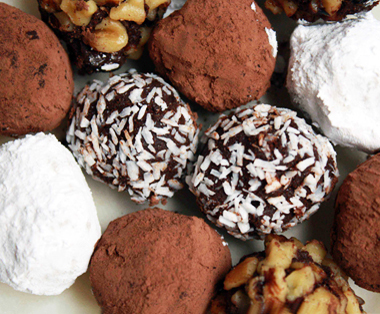 We have hundreds of delicious chocolates and treats that you purchase online. Come and see our fantastic new exhibitions and attractions...more fun for all the family. 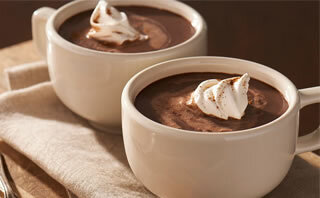 Click here for a little glimps into Panny’s Amazing World of Chocolate with our video. Panny’s Family Window. 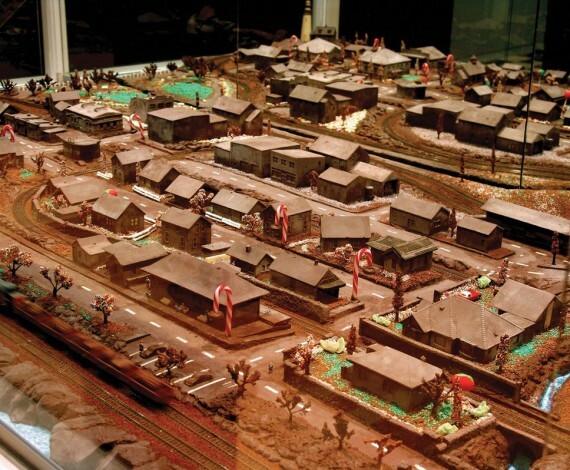 An animatronic celebration of the making of chocolate that follows Panny and his family for a day. Sit down, relax and enjoy a coffee at our cafe and take a little piece of yum home from our huge range of chocolate treats in the shop. We don’t just serve sweets and chocolates in the café, you can choose from a menu of delicious Indian and Malaysian meals and a range of superb satay wraps. The café opens out onto an expansive balcony, where you can relax and enjoy the delights of Phillip Island. Our factory direct retail store sells every delicious item you will see on your tour, plus a little bit more from around the world. Because our extensive range is made on site you can be confident that it reaches you in perfect condition. Can’t make it to Panny’s? Not to worry - you can buy our chocolate online where you can browse from over 100 different products and have them shipped to you. Just visit our online shop from within the menu.